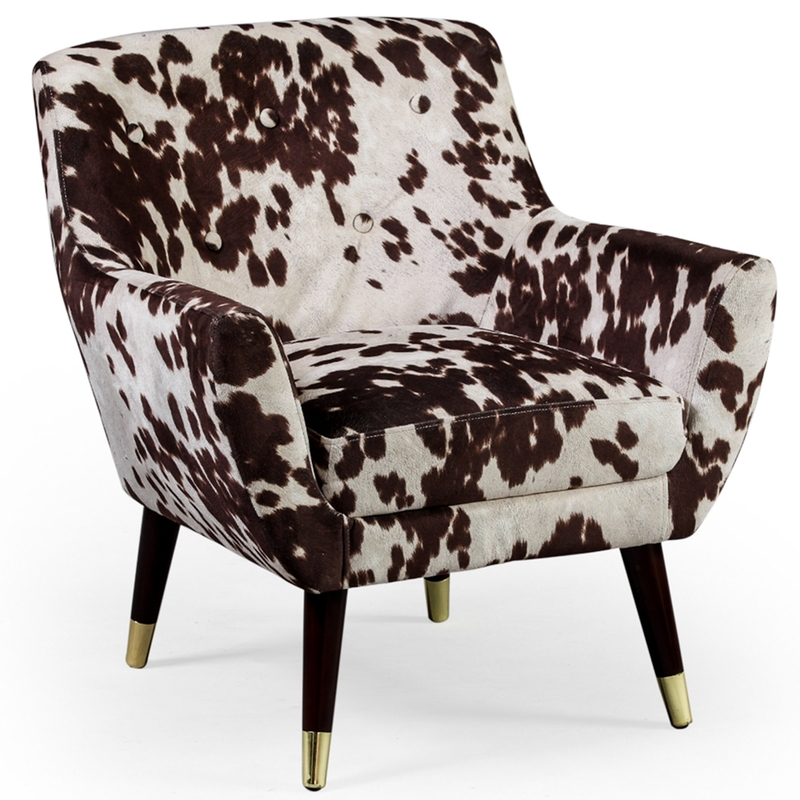 Comfortable and stylish, this wonderful retro armchair is upholstered in a fabric that has the look and feel of genuine cow hide. A pleasure to sit in due to its supporting backrest and the metal plated feed protect your floor from any scratches. From our collection of modern seating, this wonderful fabric chair will impress across generations.